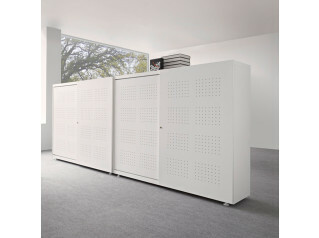 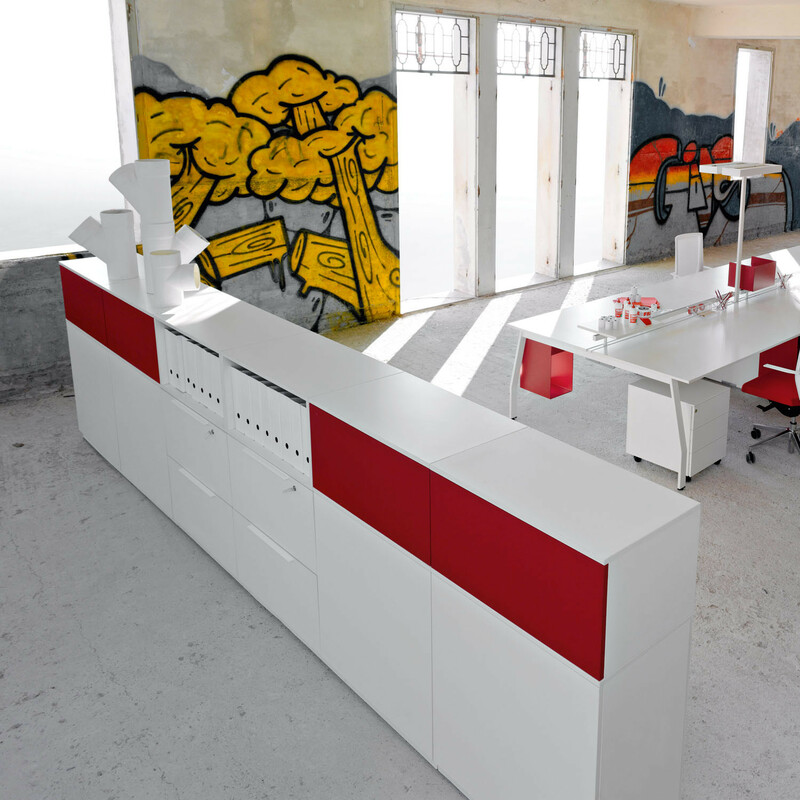 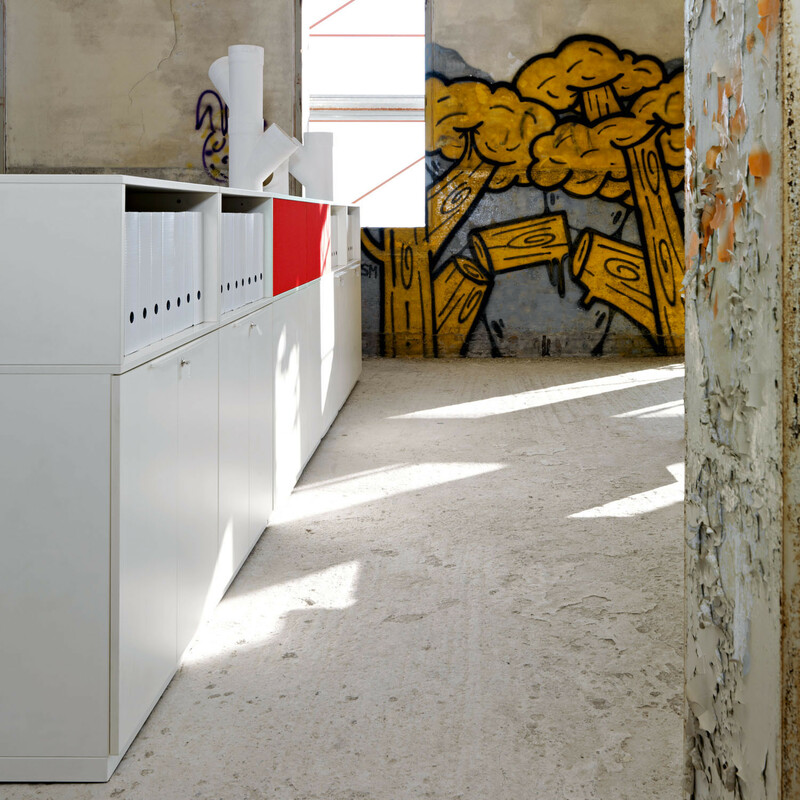 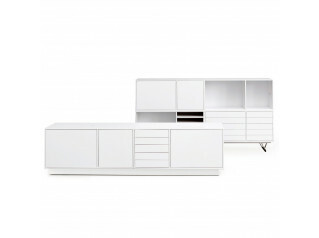 Use Me Office Storage range was conceived after a thorough analysis of the needs and requirements of office workers. 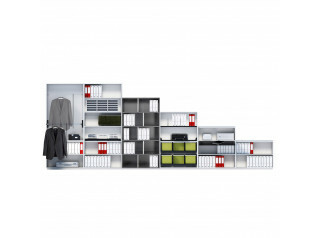 Modular and affordable, Sinetica Use Me Office Storage offers a variety of solutions, providing filing cabinets, cupboards and bookcases as well as display storage. 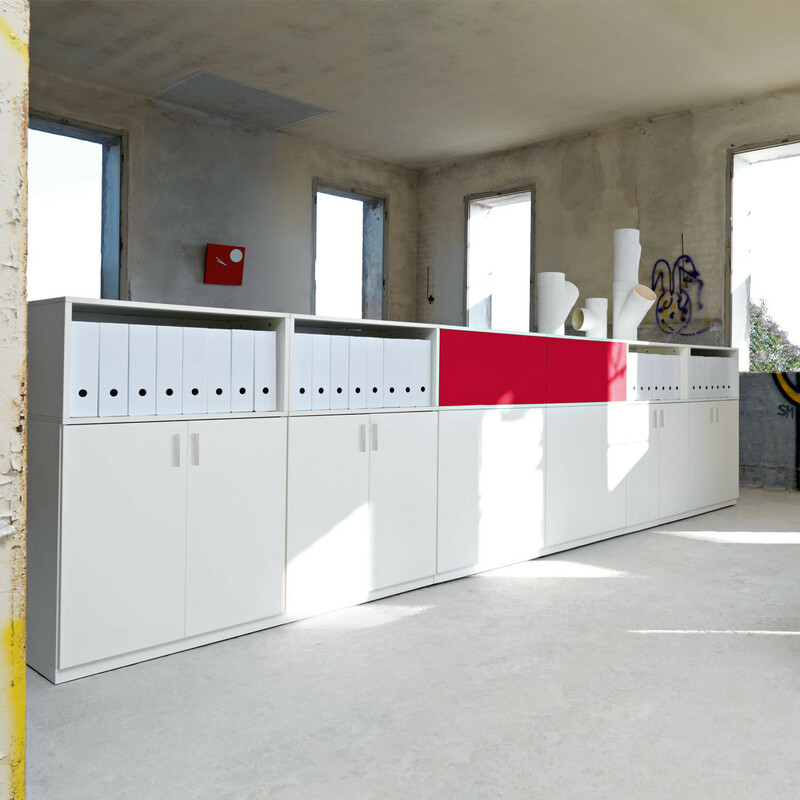 With a wide range of finishes to choose from, Use Me Storage for the office will complement your existing office space perfectly, allowing you to concentrate on getting organised. 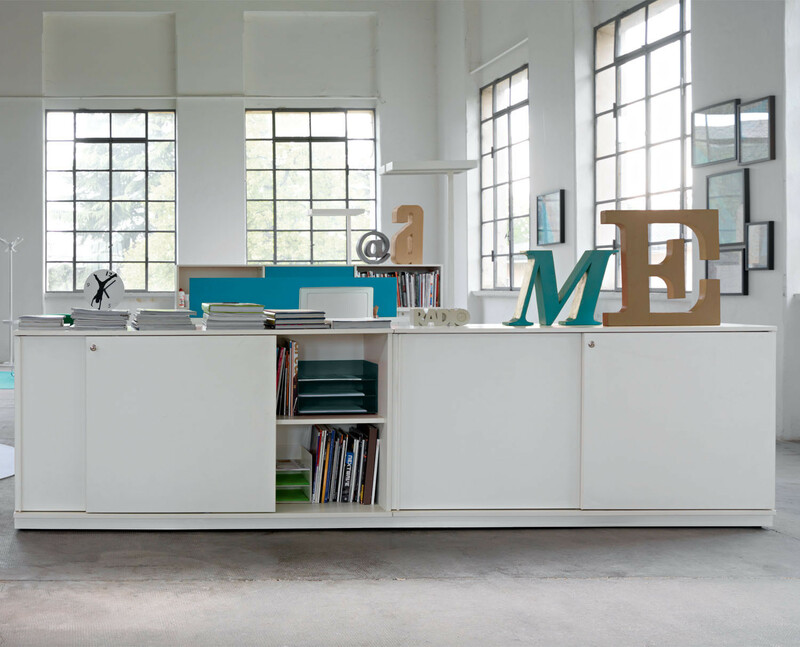 You are requesting a price for the "Use Me Office Storage"
To create a new project and add "Use Me Office Storage" to it please click the button below. 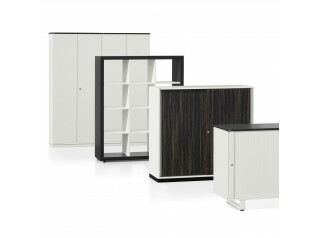 To add "Use Me Office Storage" to an existing project please select below.